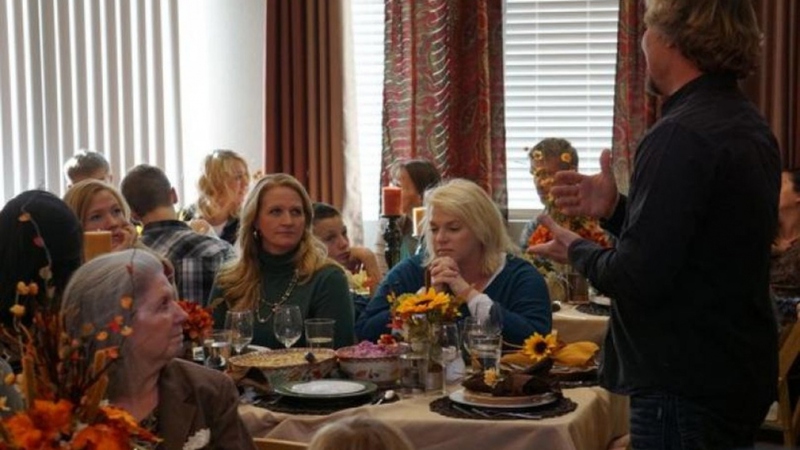 Sister Wives is a US real-life show which takes a look at the life of a polygamist’s family. The original and long-running series airs on the TLC network in the United States. The reality program is a collaborate creative effort between Puddle Monkey Productions and Figure 8 Films. Timothy Gibbons, Bill Hayes, Christopher Poole and Kirk Streb stand behind Sister Wives as executive producers. The extraordinary series devoted to polygamy came out on TLC in fall 2010. Kody Brown is an advertising salesman in his early forties. 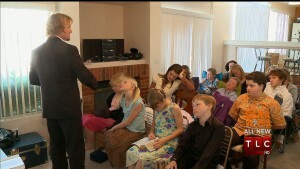 When Kody falls for a woman he marries her due to his belief (he is a Mormon). 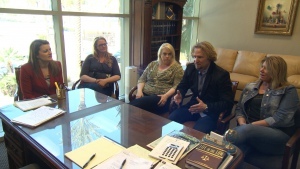 Since polygamy is forbidden in Utah, Kody has by date four wonderful wives and 18 children, being officially married to the first of his women. Sister Wives follows the attempts of this unconventional family to adopt conventional lifestyle. 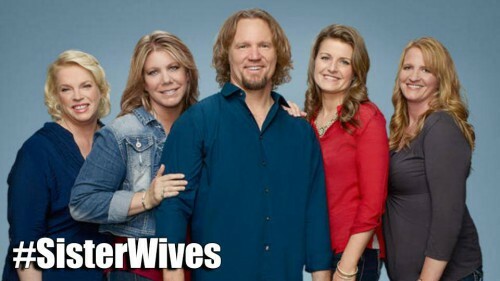 The latest cycle 6 of Sister Wives consists of sixteen forty-minute parts and has been released in September 2015. 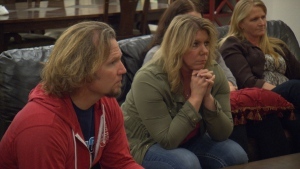 As you have already guessed, the critical feedback on the show is very controversial, mirroring the society’s polarized view on the phenomenon of polygamy. Some people stand for show due to its brave idea, others can’t put up with Kody’s lifestyle and judge him for it. Anyway, Sister Wives has quite a considerable and loyal fan club.